The City of Miami is committed to all its residents, including its older adults. 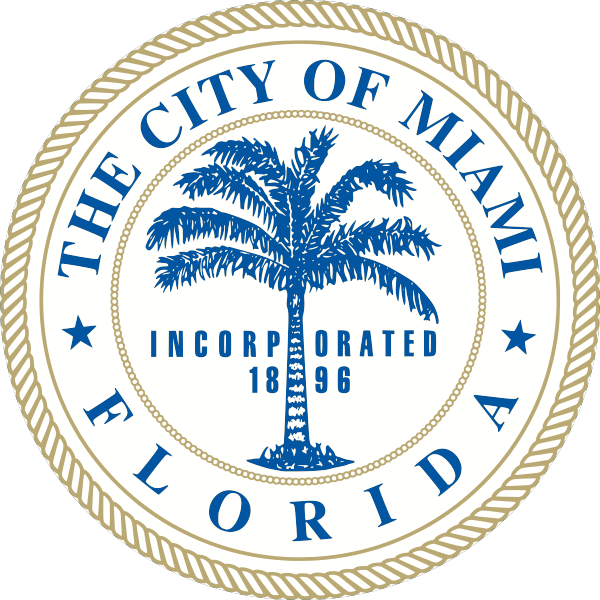 In 2015, the City of Miami Commission passed an ordinance to establish an Advisory Committee to assist the City Commission in responding to the needs of Miami’s senior citizens. The City is also home to over 4,000 public housing units dedicated to senior housing. The City of Miami’s form-based zoning code, Miami-21, includes policies for Assisted Living Facilities to ensure there is a safe and reliable supply of housing and core for the community’s elderly and disabled citizens. The Planning Department is also focused on partnering with initiatives such as Live Healthy Little Havana and continuing to engage with and understand issues facing older community stakeholders in the planning process. The City of Miami is also active in creating safer streets and promoting healthy lifestyles through its support of slower speed limits, Complete Streets design, and Active Design guidelines. In terms of mobility options, the City offers free transportation via Trolleys for all residents. It also offers an On-Demand transportation program that is free for the elderly or disabled. The City’s NET Department provides Golden Passport Services in various locations. The City is also recognized as a bicycle-friendly community by the League of American Bicyclists. The City of Miami’s Parks are also commtitted to promoting lifelong recreation and activity. The Parks and Recreation Department has parks that program for Active Adults 55+, providing social, educational and healthy activities for participation. Activities include yoga, computer classes, field trips, arts and crafts, and special events. The Department is also focused on continuting partnerships to serve the needs of older adults adults. Recently, the department expanded its 55+ programming. It was recognized that this is a growing audience who required services from our department and in response to that need and allow the capacity for more enrollment, so they built new facilities where older adults can participate in daily activities. The NET department also hosts fitness classes in Little Havana on a weekly basis. Recently, the City’s Solid Waste & Recycling Department has also focused efforts on its seniors, partnering with a local Senior Center to launch a full scale comprehensive waste and recycling initiative led by senior citizens. Monthly programing will be centered around resiliency and sustainability at the local level tackling issues that directly impact the Charles Hadley Park community and its senior citizens. The Fire and Police Departments within the City are also committed to serving and protecting its older adults. The Fire Department recently launched a File of Life program to help older adults place their pertinent medical information within easy access of EMS First Responders in their homes. They also work directly with an Elder-Links program to help identify and report victims of elder abuse. The Police Department houses a Crimes Against the Elder Unit (CATE). In addition to the CATE officers addressing the elderly community’s needs, the Neighborhood Resource Officers, which are assigned to specific neighborhoods, also visit various Senior Centers throughout the city and build relationships with the Seniors as well as with the facilities employees and staff members. Lastly, both groups do outreach in the community and provide information to residents and local events. The City of Miami is committed to continuing this efforts and working with the community, partners, and local organizations to identify new opportunities to make the City more age-friendly and livable for all ages.